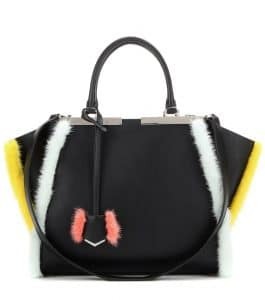 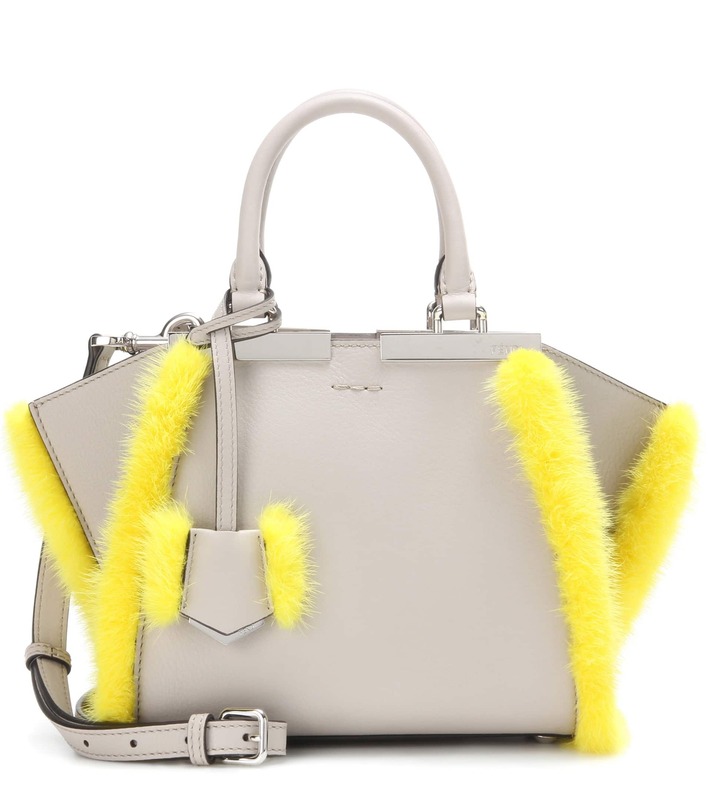 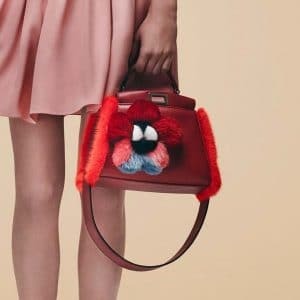 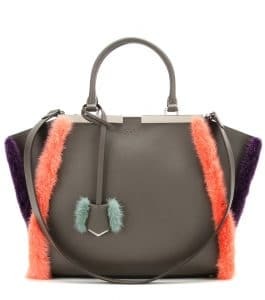 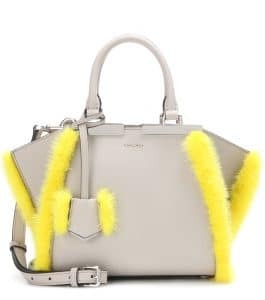 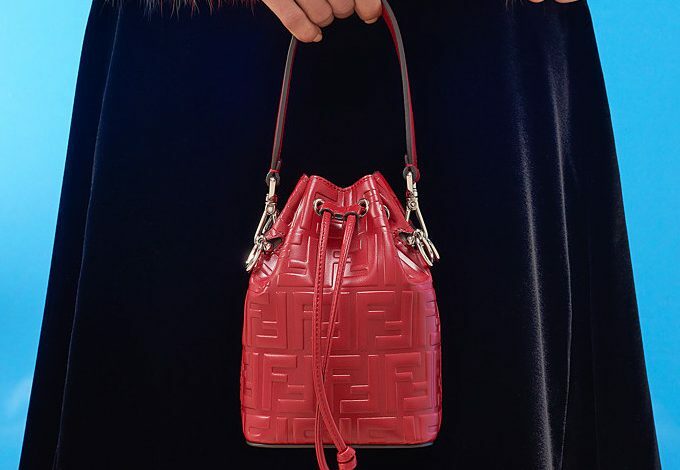 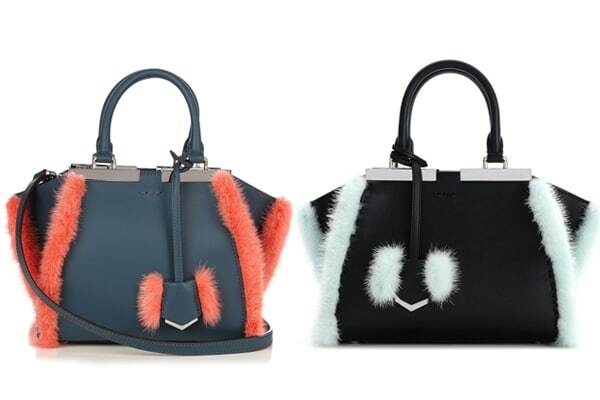 Fendi introduces Fur Trimmed Bags this Fall 2016. 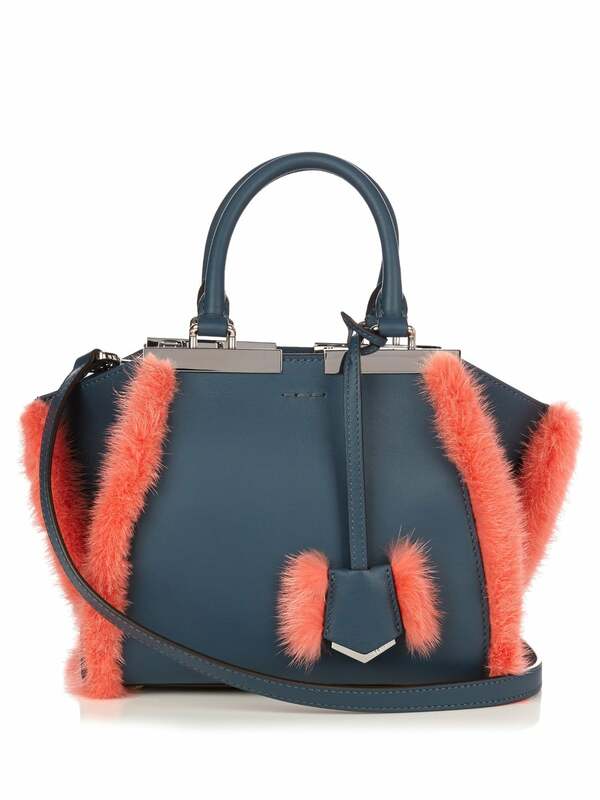 The brand‘s iconic 3Jours and Peekaboo Bags gets a fun update with mink fur trim in contrasting colors. 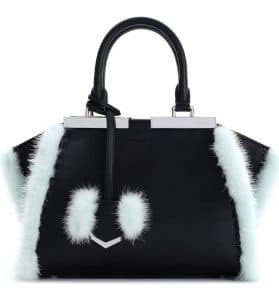 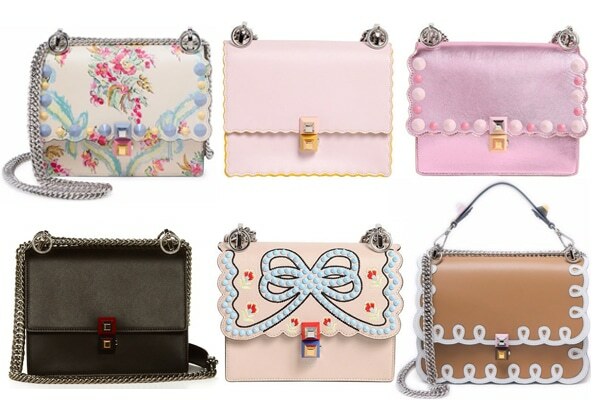 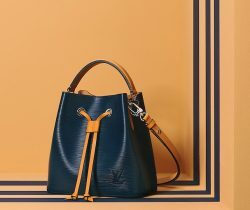 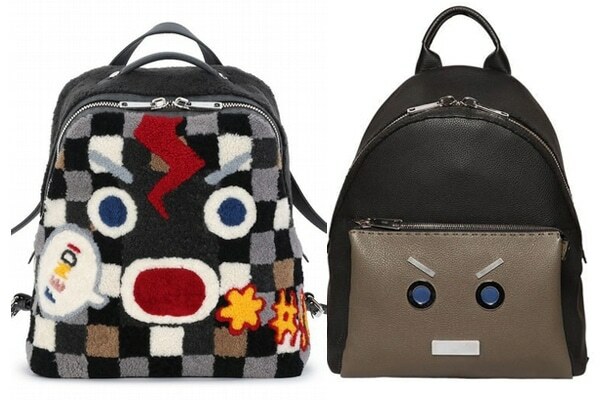 This styles is also available for the Men‘s Peekaboo Bag. 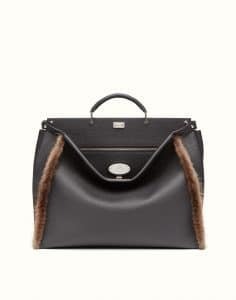 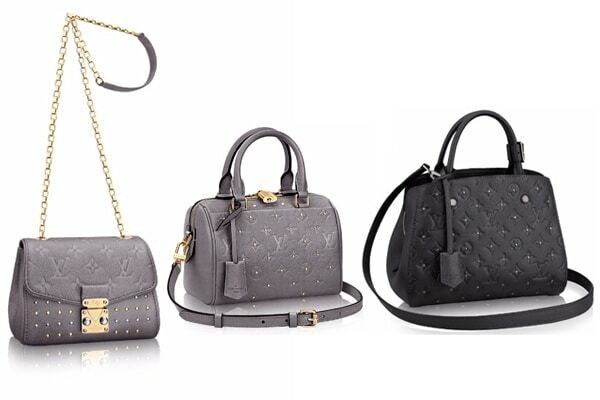 The handbags are made of leather while having soft mink fur on its edges.